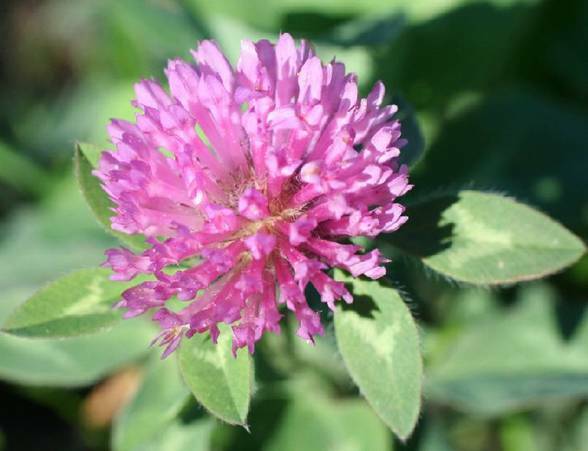 Investigations are underway to ascertain the impact of plant growth regulators and irrigation management on seed yield, seed yield components, lodging control, and seed quality in red clover. The effect of PGRs on seed development and harvest maturity is also being researched. Work on the management of nutrients in red clover seed production is also underway. Anderson, N.P., T.G. Chastain, C.J. Garbacik, and T.B. Silberstein. 2012. Effect of foliar applications of trinexapac-ethyl plant growth regulator on red clover seed crops. In W.C. Young III (ed.) Seed Production. Crop Sci. Ext. Rep. 136:10-12. Chastain, T.G., N.P. Anderson, and C.J Garbacik. 2013. Irrigation and PGR effects on red clover seed production. In A. Hulting, N. Anderson, D. Walenta, and M. Flowers (ed.) Seed Production Research. Crop Sci. Ext. Rep. 143:10-13. Irrigation increased red clover seed yield by 10%. Unlike most of the other work to date in red clover, PGRs did not increase seed yield nor was there an interaction of PGRs and irrigation for seed yield. A second red clover seed field was planted in fall 2012 and both this field and the first field will be harvested in 2013. The results of the 2013 harvest will be linked at this site.